This is the last one out of this batch!! 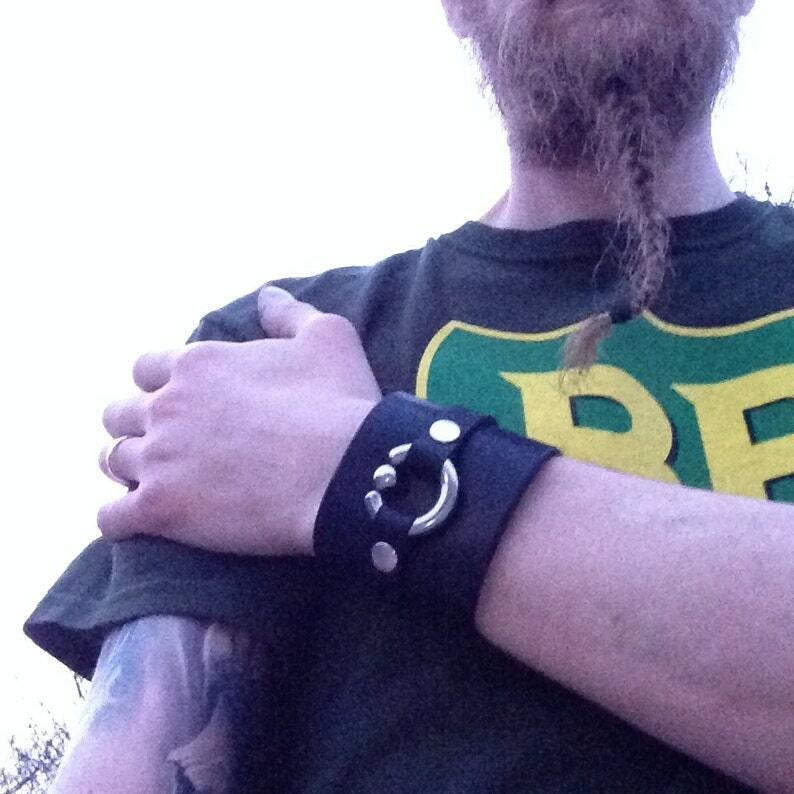 This heavy duty leather cuff is made from high quality Swedish leather. The bracelet is cut, dyed and crafted by hand.